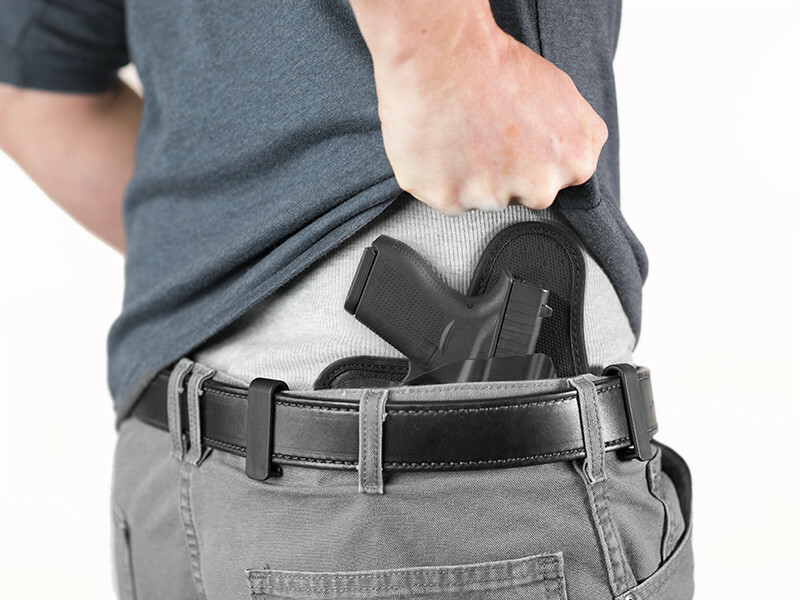 The Cloak Tuck 3.5 CZ 75D PCR IWB Holster is the ultimate in comfortable concealed carry. 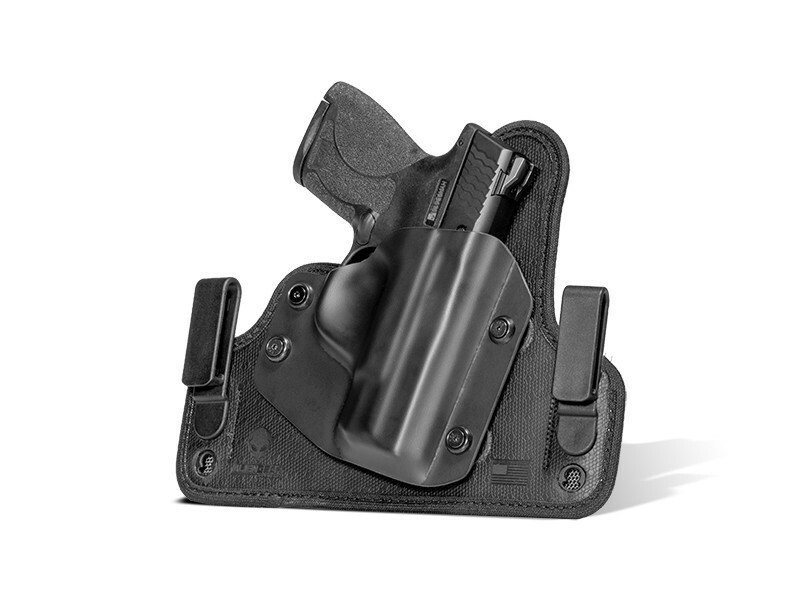 This holster is the culmination of years of design work, with the latest and greatest of features to make daily carry more comfortable than you may have thought possible. If you want a holster that makes daily carry easier, this is the holster you've been looking for. 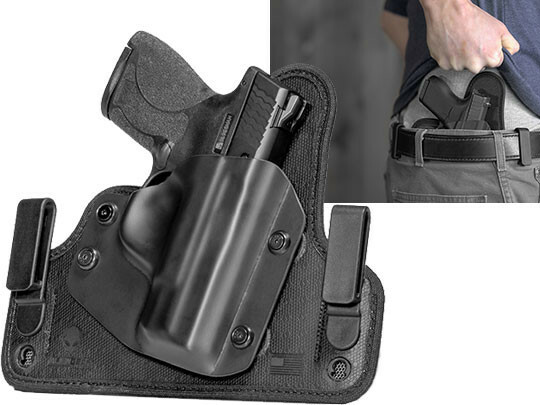 This CZ 75D PCR concealed carry holster starts with a durable, plush holster base. This design feature gives you a comfortable carry. 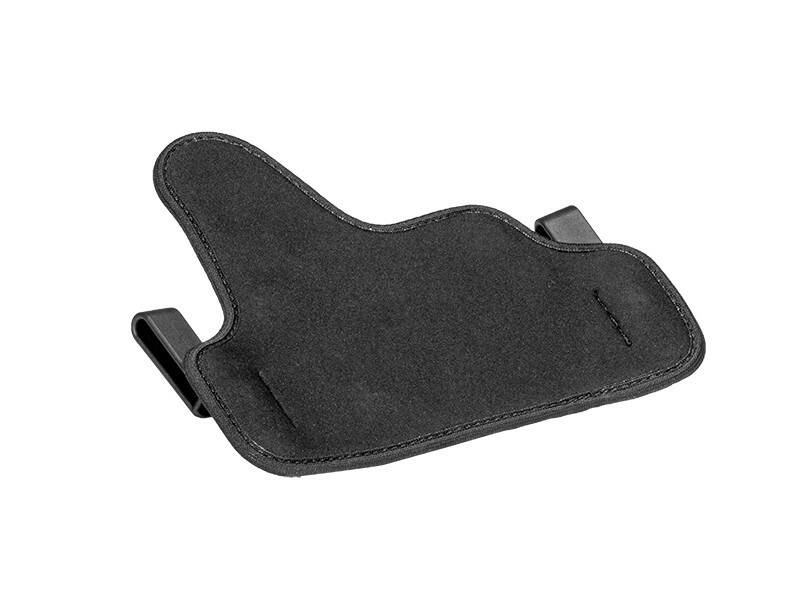 The backing layer of the base of this CZ 75D PCR hybrid holster is our CoolVent neoprene, a breathable cushioning layer that wicks away moisture and lets a bit of air onto the skin. The edges are fully bound for greater comfort, with a layer of soft material enclosing the edges so you don't feel them. The core of the holster base is made with layers of woven ballistic nylon and a sheet of spring steel. 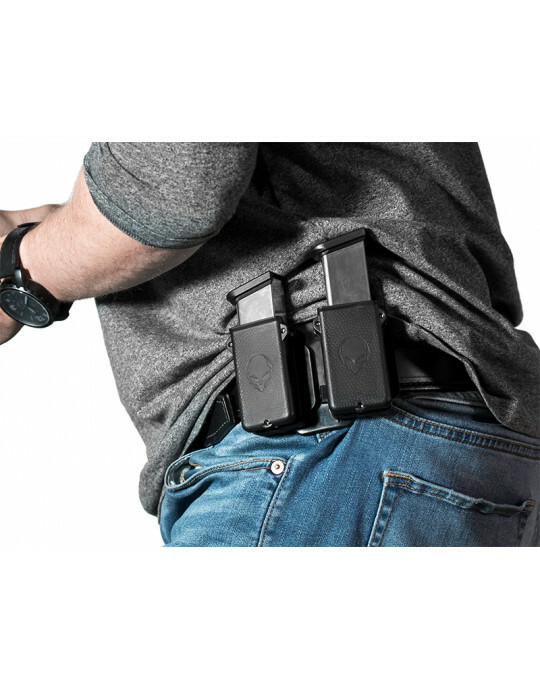 That gives your holster a durable, flexible spine. 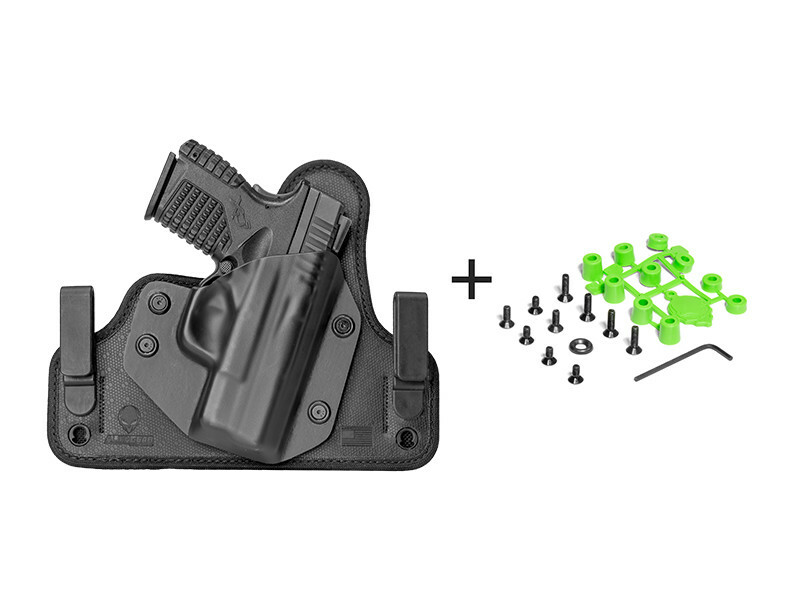 This CZ 75D PCR IWB supports the pistol and plants itself against your side. The holster retention shell is custom-molded for the CZ 75D PCR, ensuring a secure fit right out of the packaging. The Universal Shell System allows any Alien Gear shell to be mounted to the backing platform of your choice with adjustable hardware. This also allows you to dial in the passive retention exactly how you want it set. We also include different lengths of hardware to further customize the fitment. Cant angle and ride height can also be adjusted by moving the belt clips, which can be done without the use of tools. Your choice of belt clips can be chosen as well, in case you prefer J-, C- or our new O-clip design over the standard clips. 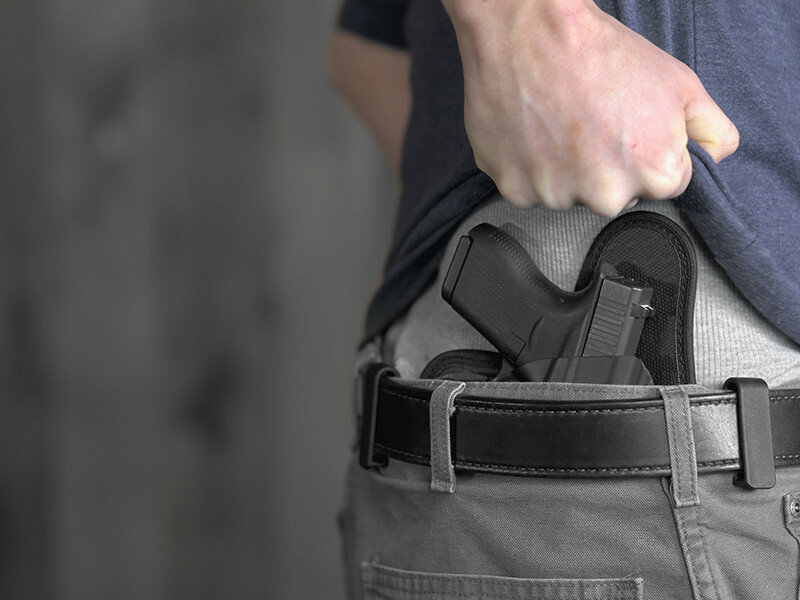 You also get Alien Gear Holsters' Iron-Clad Guarantee, which includes a 30 Day Test Drive trial period and Forever Warranty, covering the holster against any defect or damage regardless of how it happened. We'll even trade retention shells with you if trade in your gun for a new model. Just send us the old shell and tell us the new one you want; we'll send it out. Tuck into a better carry, and start your Test Drive today!